Less than 5 Homesites remain at Highview Townes! LAST CHANCE to own a NEW CONSTRUCTION Craftsman style, 2-car garage townhome minutes from DOWNTOWN GREENVILLE! 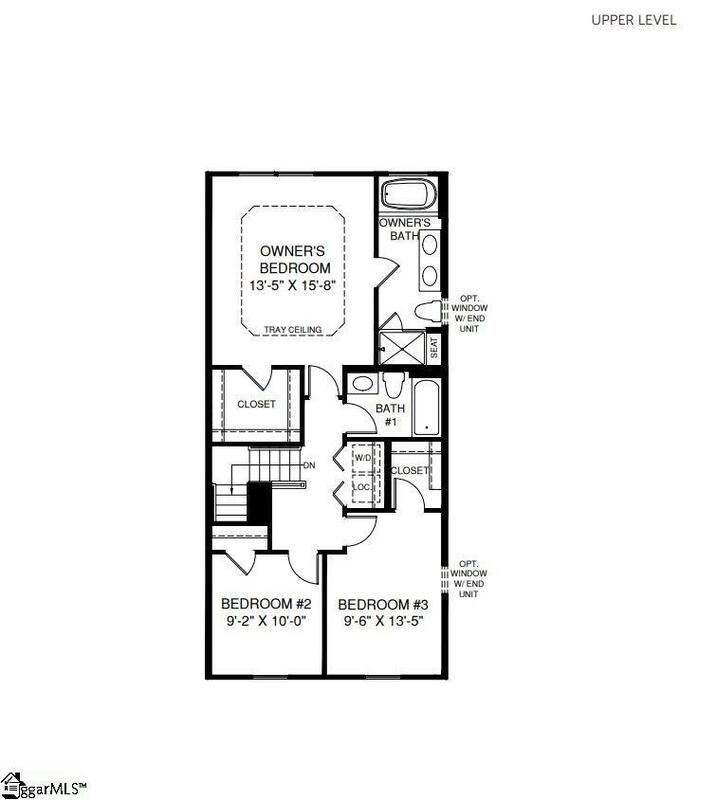 The convenience of townhome living meets the amenities of a single family home in this STRAUSS. A gorgeous HardiePlank and brick exterior sets the tone for this luxury home. The BASEMENT LEVEL garage provides private parking for 2 and a large finished rec room is perfect for entertaining friends and family . The MAIN LEVEL is a STUNNING open-concept space with beautiful 5" hardwood flooring and features a Gourmet Kitchen with Dining Area and cheery Morning Room. Attractions include rich espresso cabinetry with crown molding, granite counter tops, tile backsplash, GE stainless steel appliances, and an enormous 9' Island with plenty of space for seating, food prep, and storage. A geo-deck with panoramic views is the perfect spot to breathe in the spring air and rejuvenate with the energy from nearby downtown Greenville. 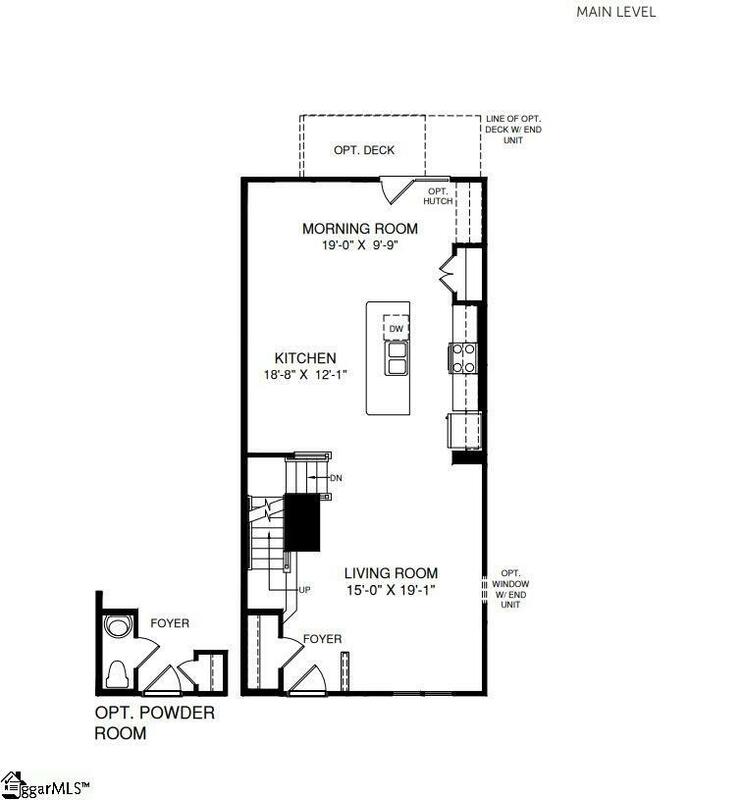 UPSTAIRS are two secondary Bedrooms, a Laundry Center, a Guest Bath, and a generous Owners Bedroom featuring a tray ceiling and large walk-in closet. The Owner's En Suite features a comfort height dual bowl vanity, plus a soaking tub and Roman Shower wrapped in beautiful tile with mosaic accents. 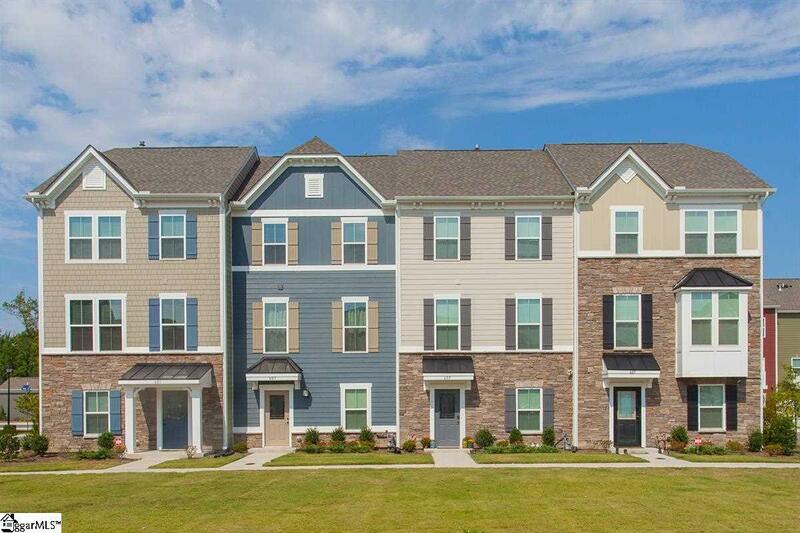 Highview Townes is a MAINTENANCE FREE community; LAWN CARE and LANDSCAPE is included! 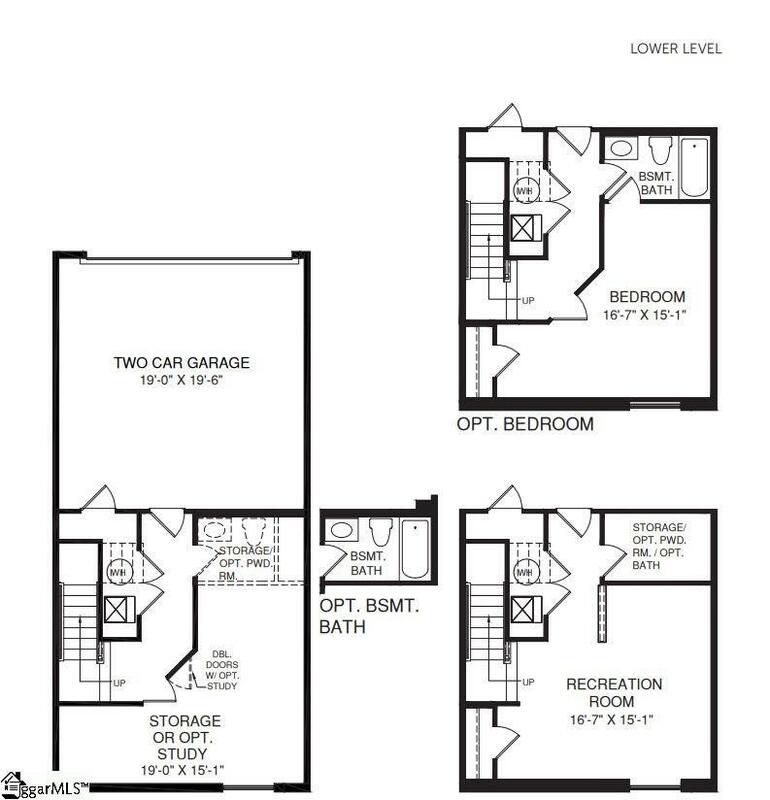 Come to the model at Highview Townes and see how PERFECT townhome living near DOWNTOWN can be!